In 2014, Olga Koch’s father got stopped by authorities on the Russian border, which resulted in the most surreal year of her family’s life. 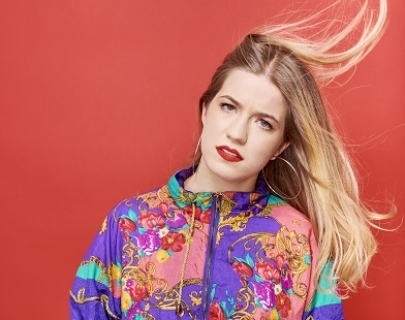 In her debut show, the Edinburgh Comedy Award Best Newcomer nominee 2018 will try to dissect this real-life spy drama with nothing but a projector and a “unique voiced surely destined for stardom” (British Comedy Guide). As heard on The Now Show and seen on BBC3.